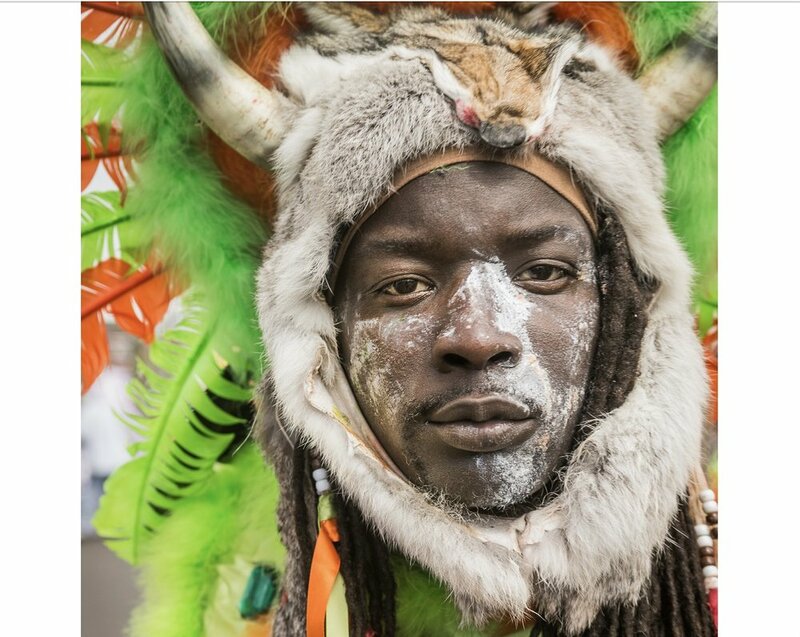 Pableaux Johnson is a New Orleans-based writer, photographer and designer. He gets around a bit. 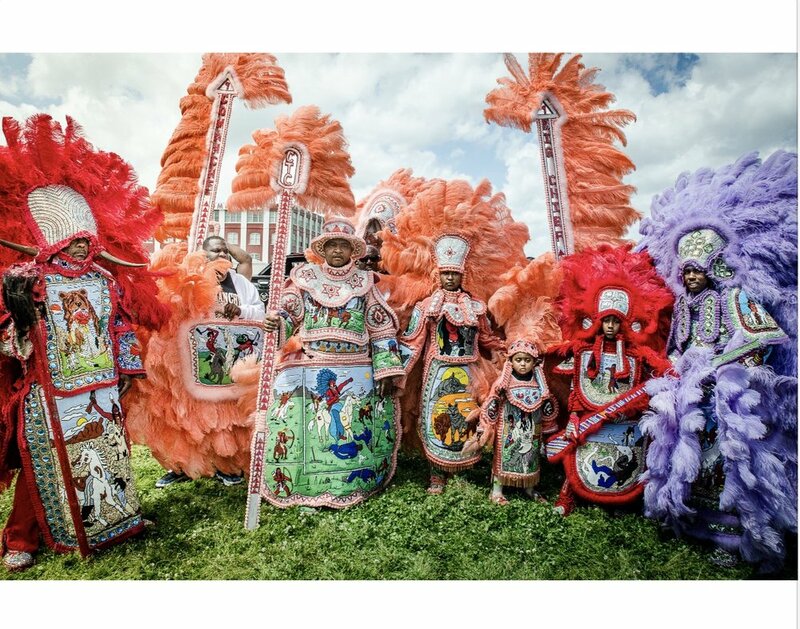 Portfolio book for New Orleans photography project documenting the Mardi Gras Indian street tradition (ongoing). 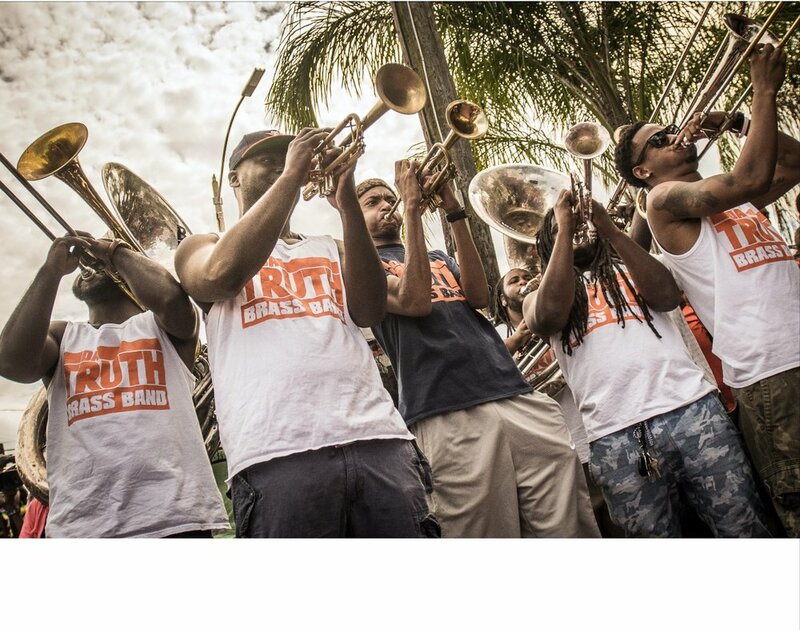 Portfolio book documenting New Orleans' Second Line/Social Aid & Pleasure Club tradition (ongoing). 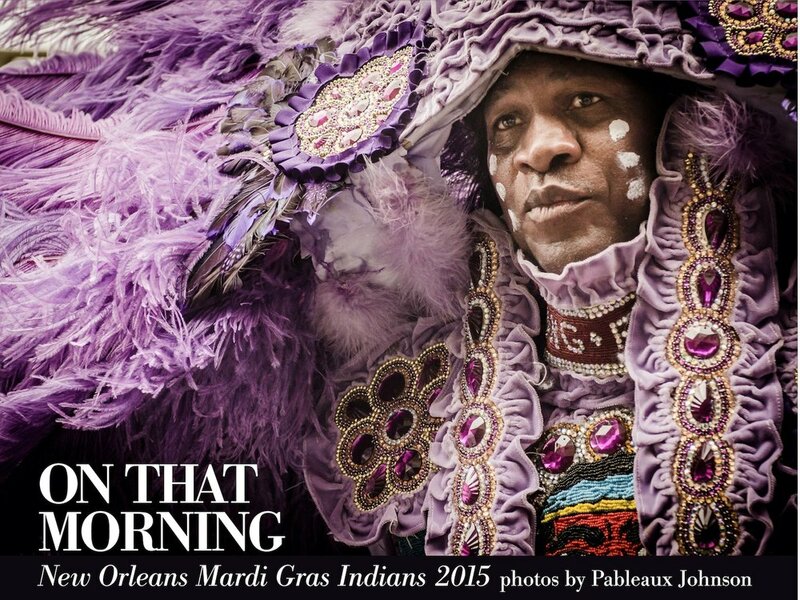 Portfolio book for New Orleans photography Mardi Gras costuming traditions. (ongoing). 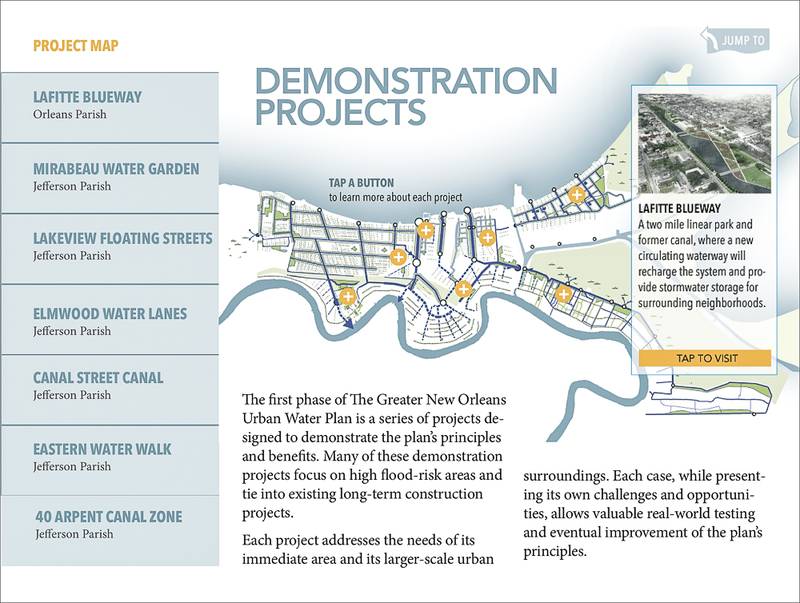 iPad-based publication created for Greater New Orleans, Inc., an independent economic development corporation. 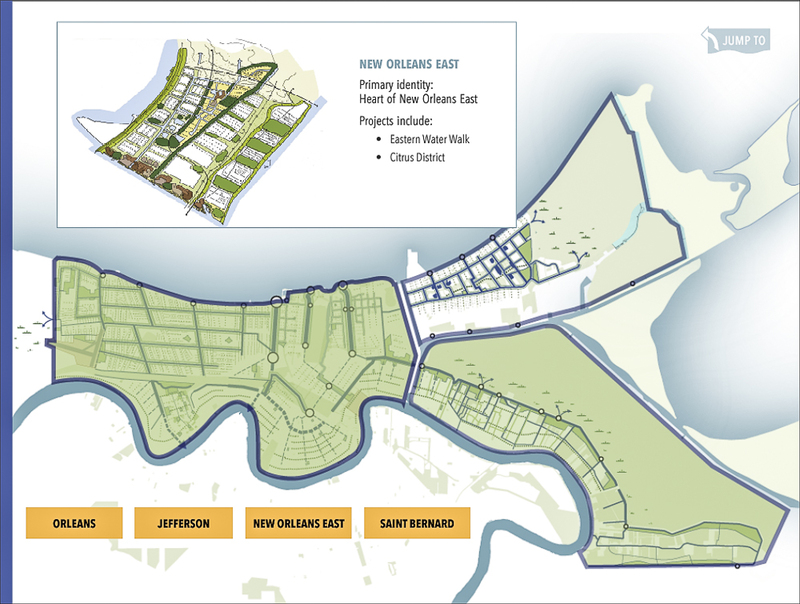 Roles: Strategy development, content development, design, programming, production and implementation. iPad-based electronic adaptation of restaurant/food culture guide, originally published by Countryman Press. Roles: Strategy development, content development, graphic design, interaction design, programming, production and implementation. Full development of interactive cookbook in interactive iPad and rich PDF format. Roles: Strategy development, content development, graphic design, interaction design, programming, video production and implementation.